When you support a PEI local business , you are supporting your own local economy. 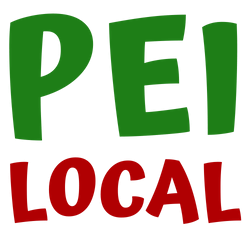 When looking for local business look no further than PEI Local ! 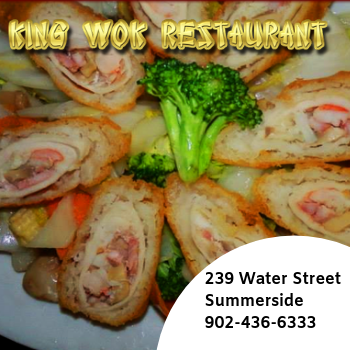 We are Prince Edward Island's Largest Local Business Directory featuring only local business. Love Local business? 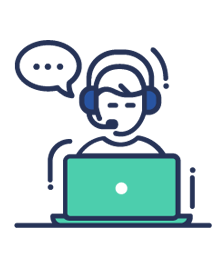 Create an account today and start leaving reviews for all of your favorite local businesses! Discover & connect with great local businesses on Prince Edward Island. You will be glad you did! 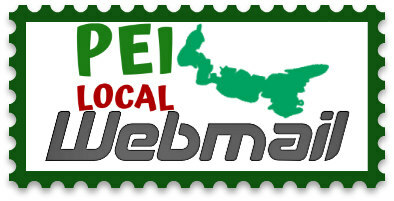 Easy to read maps, email & contact information makes it easy to connect with the local businesses on PEI you love. 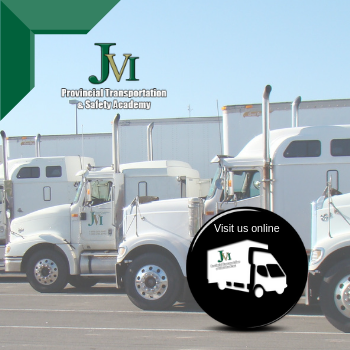 Are you a Business Owner on Prince Edward Island? 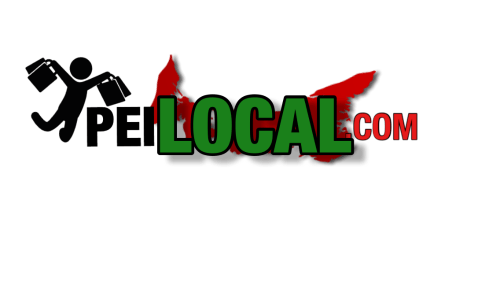 Since 2008 local businesses on Prince Edward Island have been working together to encourage Islanders to support local and as a result are being found online! 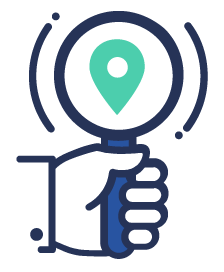 Make sure your local business can be found. 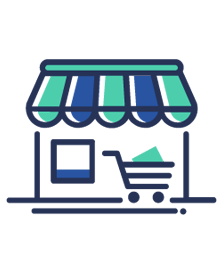 Creating an account allows you to leave reviews and organize your favorite businesses into easy to use lists ! Show your local love and let everyone know why they should support local too ! Do you prefer to remain anonymous? Is this business locally owned? Reviewplease tell us why you refer this business. Review will be added to their listing reviews. If you have selected anonymous, the review will be public but your name or email will not be !